Our KLXB Water Decanters are far superior to any ordinary water decanter in Singapore; they are intelligent. Loaded with advanced features, this device is excellent in discharging the supernatant in SBR reaction tank. We have designed our Water Decanter with electronic actuators for strong adaptability of operational speed. Simple structure facilitates convenient operation and maintenance. Driving and control process involved are also easy to maintain. Applicable to SBR process and the variant processes such as CASS, CAST, ICEAS etc. 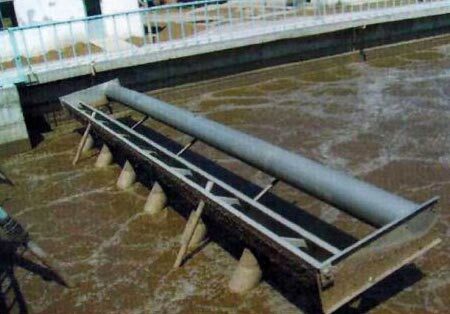 During selection, please provide equipment processing capacity per hour, tank body area and height, water depth and whether PLC remote interface is required.